HNGU can change your life because they make you care about yourself and the world. The university aims to produce global leaders by their higher education than just to create as a graduate. They want you to be better in your career so as they focus and dedicate for your academics and your goals. 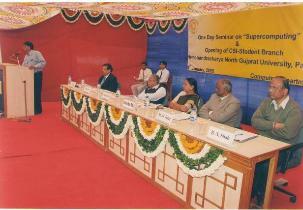 Hemchandracharya North Gujarat University encourages new ideas and ways of thinking and guides you to never be afraid for embracing new technologies, techniques, ideas and processes. Medical, Sports, Auditorium, Cafeteria, Gym, etc. Sports, Cultural Events, Debate Competition, etc. Staying in hostel is a fantastic experience as you get all the facilities to feel comfortable like home. You will enjoy all the fun and has many opportunities exploring yourself. The rooms are allotted on a shared bias and each room has a cot, chair, table, cupboard and mattress for each individual. Also in each floor u have the facilities of water heater, water cooler and fire extinguisher. The hostel fee depends on the rooms you have chosen. There is a placement cell which governs all the placements taking place in the college. It helps students attend interviews and get placed in their dream companies. Their main aim is to give exposure to the students so that they get idea and choose the company after their graduation. 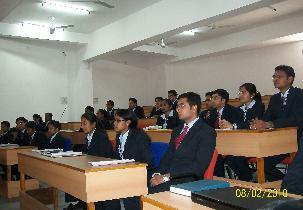 Few of the top recruiters frequently visit the campus and recruit students in large number. The course constitutes of as many as various specialisations. The 1st year of the course will contain similar subjects for all the branches and course specialisation will start from 2nd year. The duration of the course is for 4 years split into semesters. 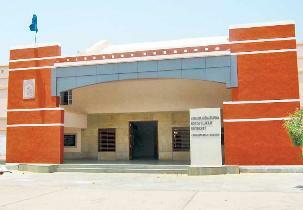 They offer not only master programs but then bachelor’s degree is also available like B.Sc. programs. 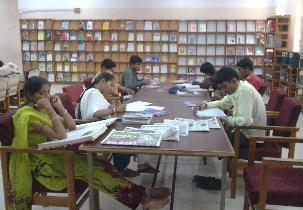 The students must have completed their bachelor’s degree to pursue masters and 10+2 to continue with bachelor’s degree. The duration of the course is for 3 years under for B.Sc. course and M.Sc. is of 2 years course split into semesters. This is a master degree with deep specialisations in a particular program. The duration of the course is for 2 years and which is divided into 4 semesters. Student must hold a bachelor’s degree from a recognised university with 50% marks preferable student must be from a BA background so as they will have a strong basics. how to apply in M.Com ? What is the procedure for placement of MBA Students?? 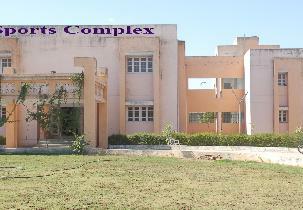 I am Study in B.com programme at D.N.P Arts & Commerce College,Deesa. My last year In B.com programme.After B.com I will study MBA .So please Give your suggestion about MBA Course ,Subject.? addmission on cmat basis or not? ? 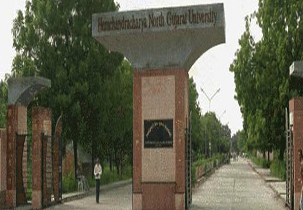 Write Your Reviews on "Hemchandracharya North Gujarat University"
Are you Interested inHemchandracharya North Gujarat University"? Please provide the following details. 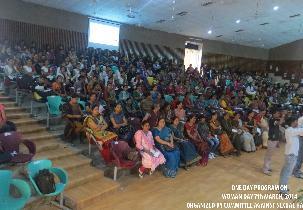 Ask Question on "Hemchandracharya North Gujarat University"?